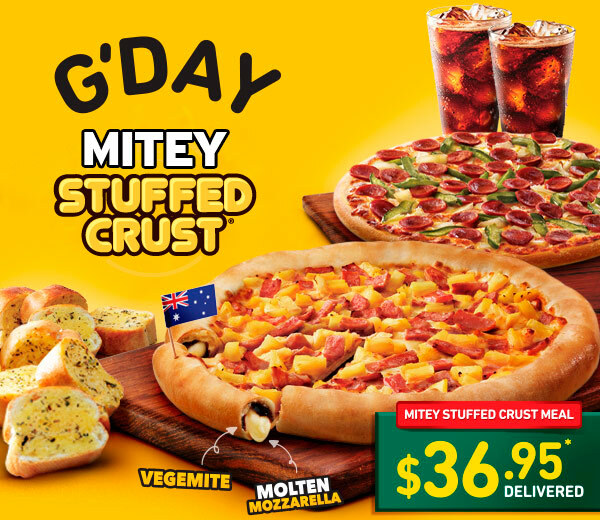 Pizza Hut promoted this like crazy for Australia Day. I grew up in Singapore, but like any respectable Australian, I love Vegemite. For the sake of my health, perhaps it was for the best I missed this.